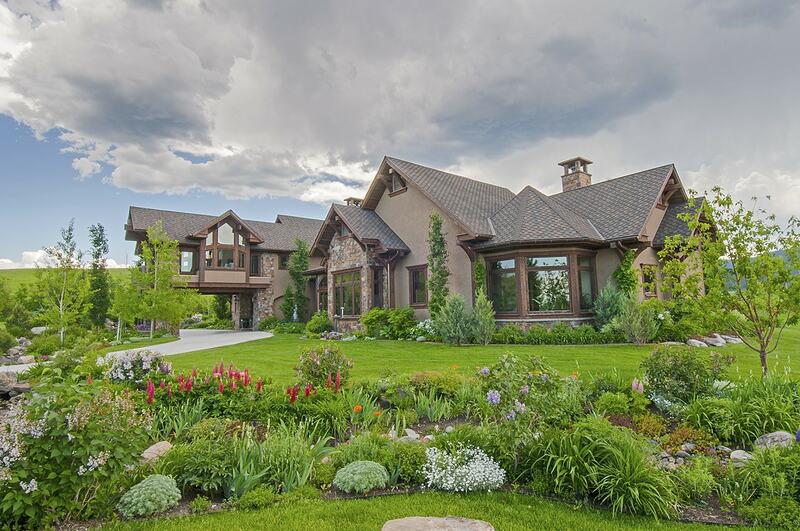 Home » Bozeman Montana Real Estate Blog » Tidbits » Kendama Co? Every parents loves to mention their kids accomplishments, and a couple of nights ago my boys showed up on the local CBS affiliate due to their Kendama business. I’ve been smiling all day! Comments Off on Kendama Co?